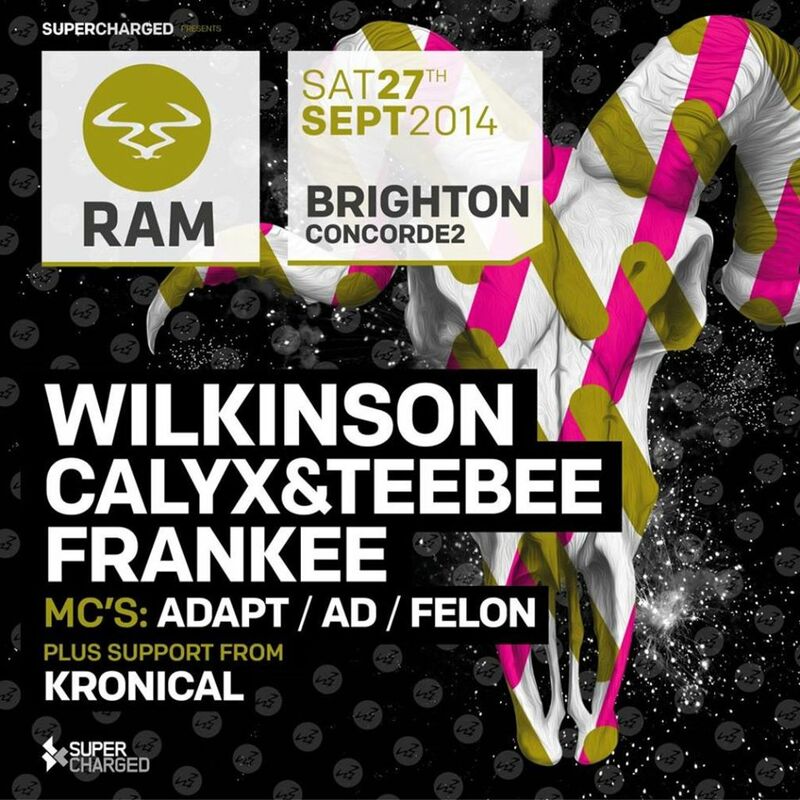 Once again, we're back in Brighton with Supercharged presenting another massive night for the RAM roster. Featuring heavy weights Wilkinson, Calyx & Teebee and Frankee, be prepared for an event you simply can't miss. Concorde 2 is the venue we'll be hitting on the 27th September, so grab your tickets as they're sure to go quickly.